Satellite pictures of another five lakes should also be placed before the court, the bench told the PCB. 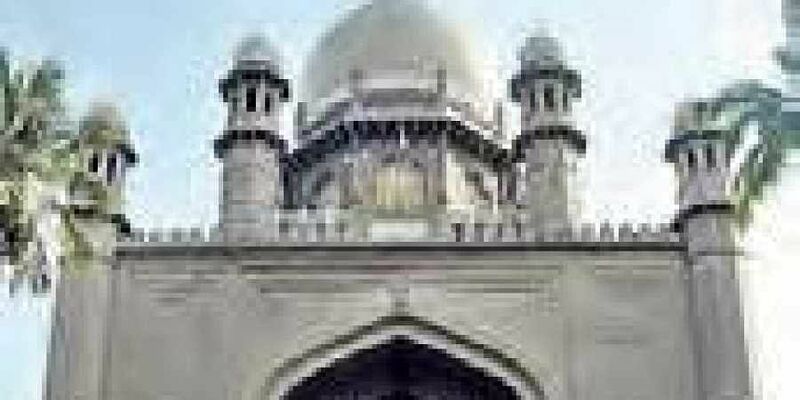 HYDERABAD: A division bench of the High Court on Friday directed the Telangana government to inform the possibilities of implementation of “Geotube technology” method for water treatment in the lakes present in the twin cities of Hyderabad and Secunderabad. The bench felt that there would be less expenditure if global tenders were called for implementation of the said latest technology for water treatment. Besides, the bench directed the State Pollution Control Board to submit reports after conducting lab tests by collecting water samples from the lakes of Lotus Pond, Peddacheruvu at Khazaguda, and Peddacheruvu at Nacharam, Meeralam tank and Rangadhamuni cheruvu at Kukatpally. The bench comprising Chief Justice TBN Radhakrishnan and Justice SV Bhatt was passing this order in batch petitions filed by social activist Lubna Sarwath and others seeking direction to the state government to take steps for protection of Malkam cheruvu (lake) situated at Raidurg village in Serilingampally mandal district from encroachments.